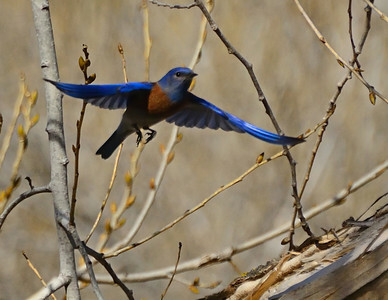 "Nest Hunters 1" Male Western Bluebird flying through tree branches toward a potential nesting site in Santee, California. 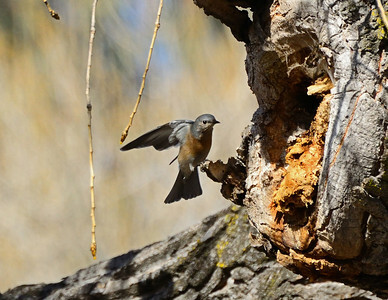 "Nest Hunters 2" Female Western Bluebird inspecting a possible nesting site in Santee, Calfornia. 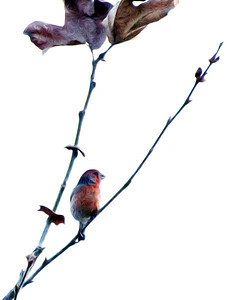 "Cool Winter Day 1" Male House Finch gazing out from his perch on a chilly gray day. 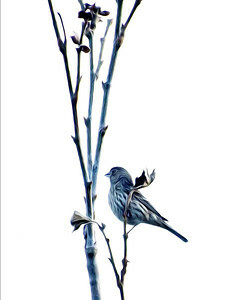 "Cool Winter Day 2" Female House Finch on a gray winter day. 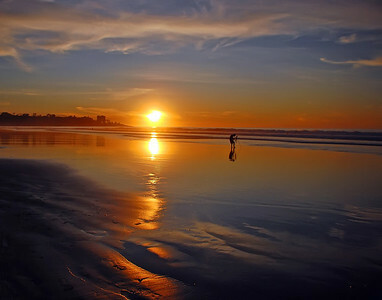 "Photographer at Sunset" Sunset at La Jolla Shores, California, taken on the first day of the new year. 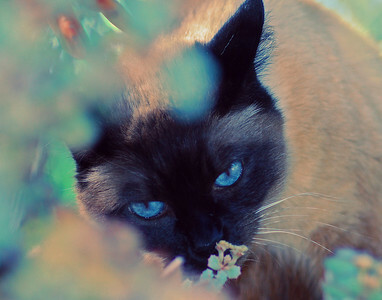 "Autumn Sniffing Flowers" Autumn's beautiful blue eyes make her a natural for the camera. 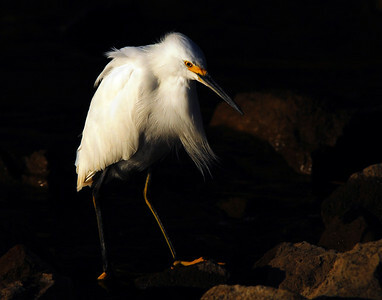 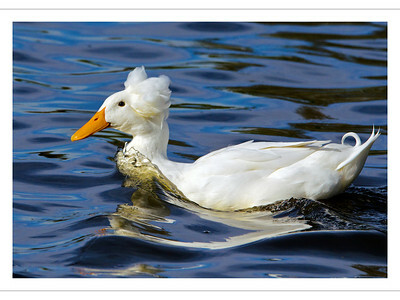 "Old Man Egret" Snowy Egret poised to strike at Lake Murray, California. 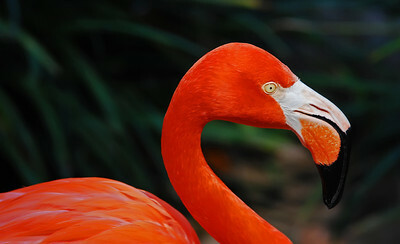 "Night Flamingo" Evening light intensified the beautiful colors of this flamingo. 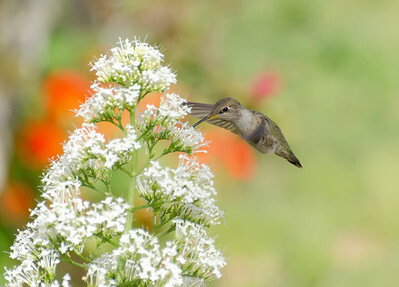 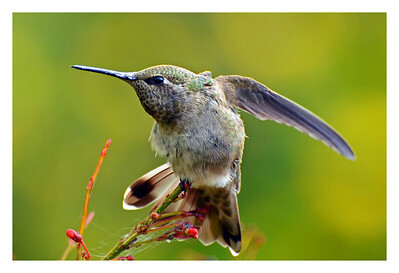 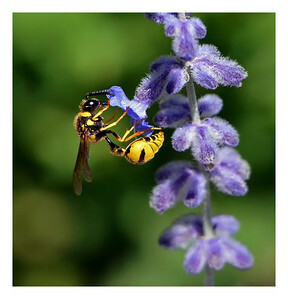 "Hummingbird in Spring" Anna's Hummingbird extracting nectar from flowers in a spring garden. 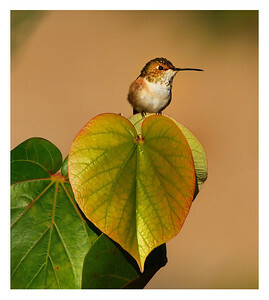 "Hummingbird on a Leaf" Finding this Allen's Hummingbird perched over a heart-shaped leaf in Encinitas, California, put a smile on our faces. 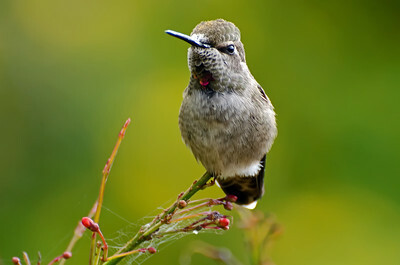 Proud Anna's hummingbird poses for the camera at San Diego Botanic Garden in Encinitas, California. 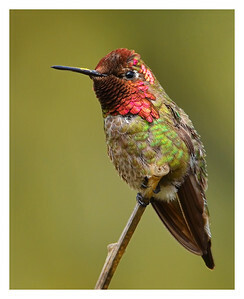 Anna's Hummingbird doing a little Yoga. 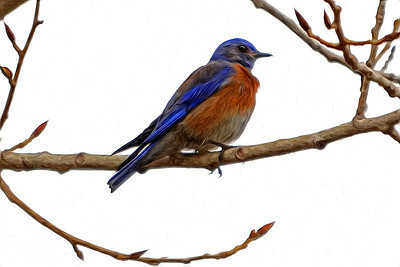 "Bluebird and Buds" Male Western Bluebird decked out in breeding plumage on a gray spring day. 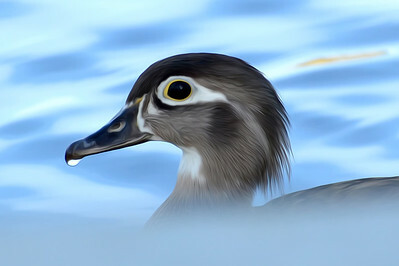 "Lady Wood Duck" This sweet female Wood Duck appears to be floating in a cloud on this misty evening. 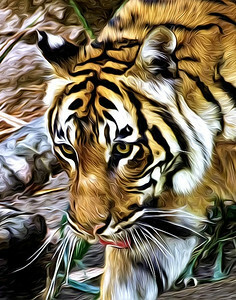 "Tiger Portrait" Priscilla was enchanted by this tiger's handsome face. 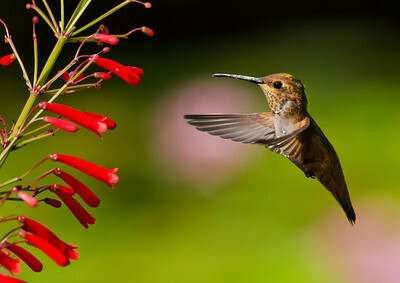 Allen's Hummingbird, with pink flowers in the background, homes in on a Mexican Cigar plant. 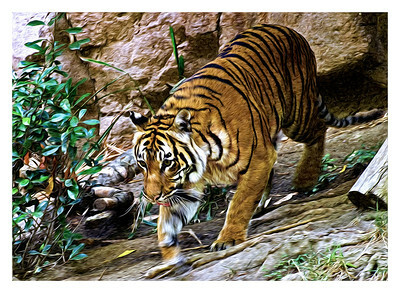 "Tiger on the Move" This thirsty tiger is headed for the watering hole.